KAMPALA. 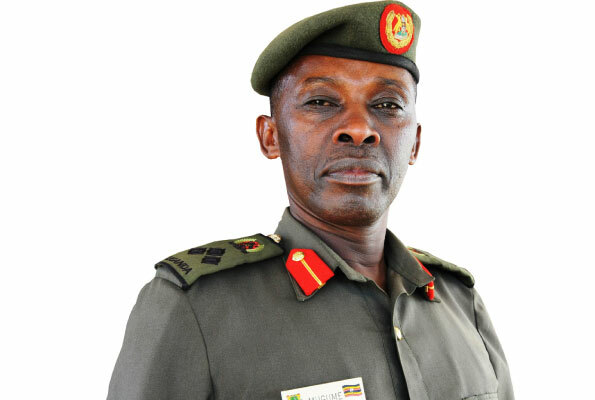 Gen Joram Mugume has dragged Nakasero Hospital to the High Court Commercial division over failure to pay rental arrears of over Shs600 million. According to court documents which PML Daily has seen, the UPDF general alleges that the hospital failed to pay its arrears for the months of October, November and December of last year. In January 2013, Gen Mugume and the hospital entered into a tenancy agreement for premises situated on Plot 16A Aki Bua Road, Nakasero in Kampala. The hospital allegedly erected a house, appartments and a parking lot and garden grounds which were all enclosed in a perimeter wall. Gen Mugume claims in 2017, he served the hospital a notice terminating the tenancy as per clause 5(g) which required issuance of a six months’ notice prior to termination. The notice indicated that the hospital was to vacate the premises on or before July 10, 2017. He claims that after the expiry of the tenancy period, the hospital requested him for an extension of three months but they also did not vacate his premises even after the extension. “Through my lawyer Tumusiime Kabega & Co Advocates, two demand notices for payment of monthly rentals of over Shs20 million per month was issued but they were ignored by the hospital,” reads Gen Mugume’s claim in part. Gen Mugume is now claiming general damages and interest on the arrears which the hospital has to date not paid up, which has in turn nconvenienced him. The hospital through its lawyer Sebalu & Lule Advocates refuted all the claims of Gen Mugume saying that they peacefully vacated his premises in September 2017, before the end of their extension term and then undertook restoration works with his close involvement. 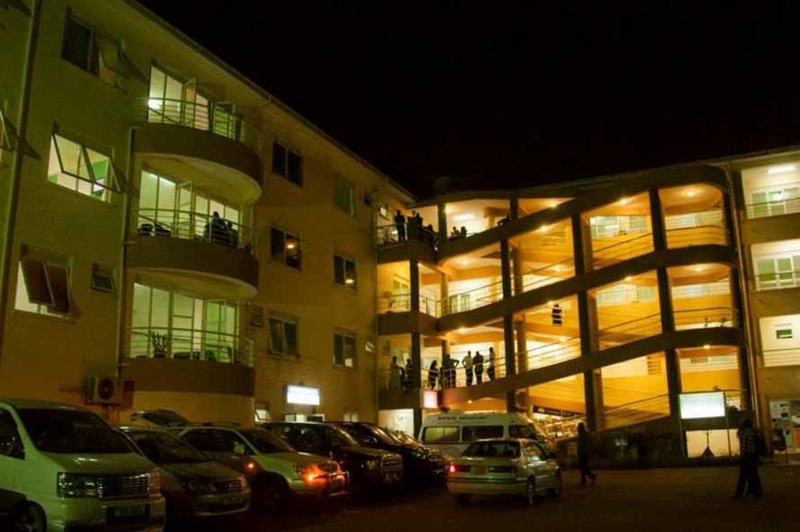 The hospital also denied any liability for the further payment of rent beyond the extended term as demanded by Gen Mugume or settlement of any utility bills. The Deputy registrar, mediation at the Commercial Court Mr Vincent Mugabo has since transferred the case to the High Court Civil Division saying that it is not a commercial matter under Commercial Court practice directions 1996.